Jacksonville, IL…Last week, legislation was filed by State Representative CD Davidsmeyer (R – Jacksonville) that will require state employees to be paid without a government budget – just as state legislators and judges are paid without a budget. 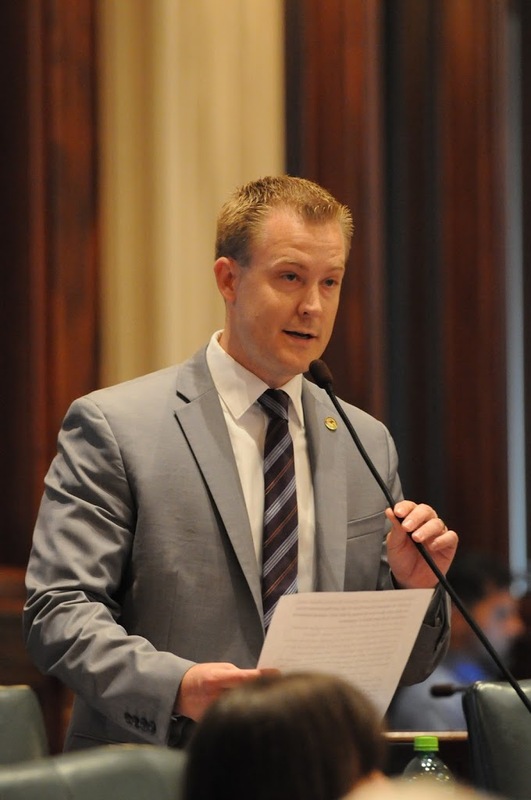 “My legislation creates a continuing appropriation that pays state employees even during a government shutdown, and I have worked with Governor Rauner to ensure that it has his support.” said Davidsmeyer. “Last year the majority party passed legislation to protect their paychecks even if there is no budget. My legislation will give state employees’ salaries the same protection as legislative and judicial salaries. This continuing appropriation will ensure that state employees are paid even in the absence of a state budget,” said Davidsmeyer. Davidsmeyer’s legislation, HB 4245 was blocked by IL House Democrats during debate last week. “My bill would have ensured that families still received paychecks for their hard work. It does not throw the state employees into the middle of a larger political battle,” said Davidsmeyer. Rep. Davidsmeyer released a video of House Democrats blocking his effort to pay state employees on his website. “It is important that we pay state employees – who are required to work – during a government shutdown. Employee paychecks should not be in limbo because state legislators cannot agree on a budget with the Governor,” said Davidmeyer. Rep. Davidsmeyer will continue to fight to advance his legislation again when the IL House of Representatives meets this week in Springfield. Governor Rauner has already declared his intent to veto the one-month unbalanced budget that the Senate will take up this week. Rauner has publicly stated that Davidsmeyer’s legislation is the only bill that he will support to pay employees until IL Democrats pass a balanced budget with reforms to improve Illinois. 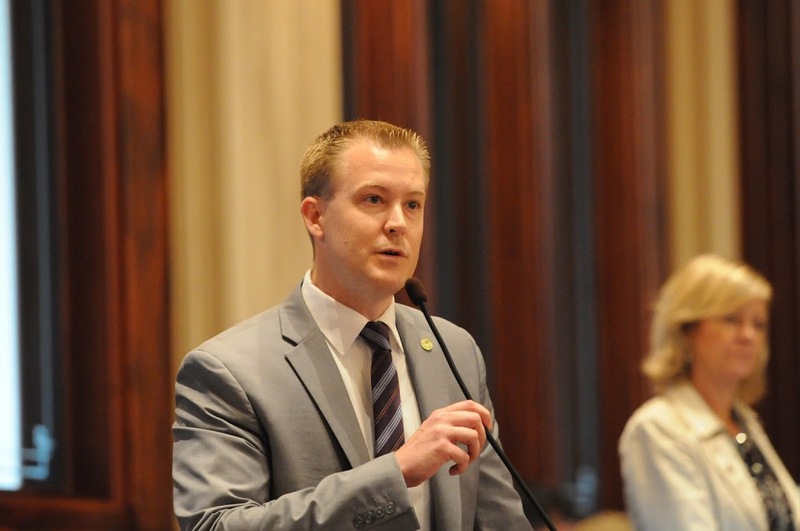 “Until the Attorney General stops fighting against state worker pay, my legislation is the best option we have and I will work to move it to the House floor for debate this week,” said Davidsmeyer.